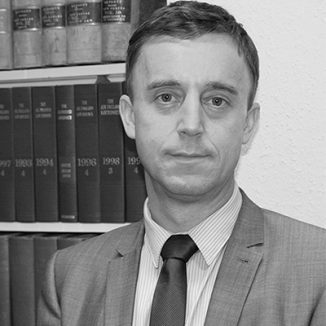 Paul joined Harrisons in 1997 and qualified as a Solicitor with them in 1999. He became a Partner in 2007 when the firm became Harrisons Solicitors LLP. Paul is head of Harrison’s Commercial Department and specialises in business acquisitions and commercial property undertaking work for PLC’s large Residential Developers through to new business start ups. Paul has recently assisted clients with the significant geographic expansion of their retail premises portfolio and the acquisition of active businesses as a going concern in order to expand. Paul is one of five Solicitors engaged in commercial work at the Practice who offer specialist advice on all legal issues relevant to the business community. Harrisons recognise that the local business community is hugely diverse and facing its own pressures and constraints. For this reason they have formed a policy that local business should be able to access high quality advice tailored to their needs in the geographic area in which they operate. In his spare time Paul is an active runner and triathlete and regularly commutes to work by bike.